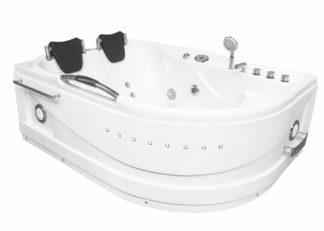 Large catalog of Whirpool Bathtubs ready for delivery. 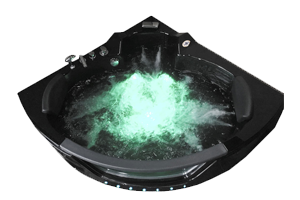 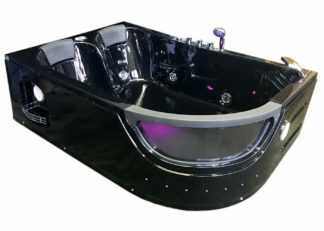 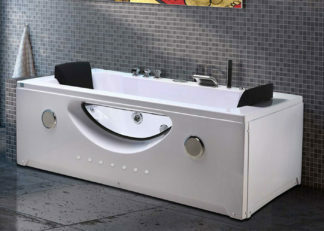 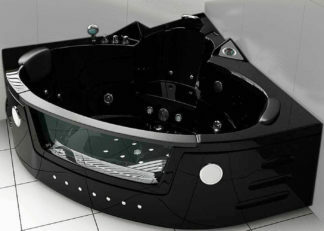 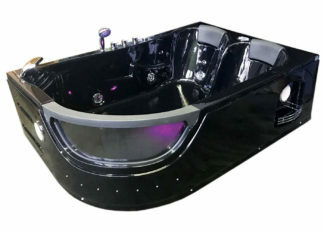 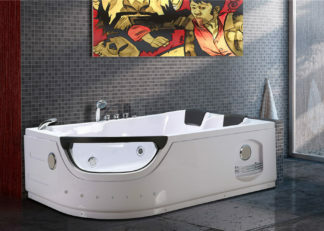 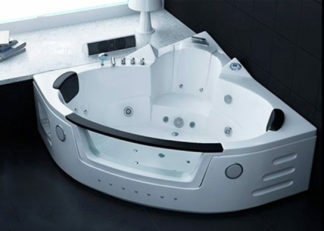 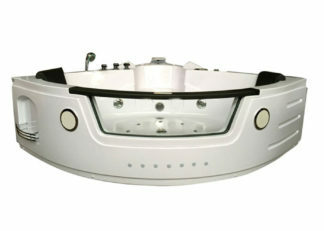 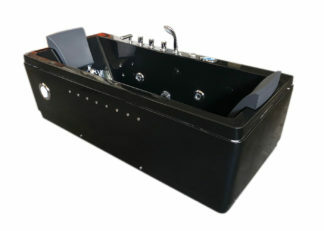 Many models of hot tubs available in both white and black color. 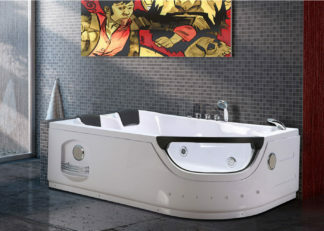 All sizes and formats, corner bath or rectangular. 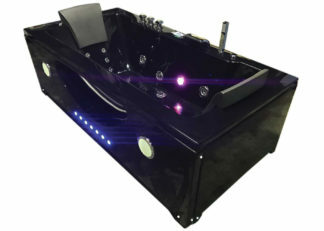 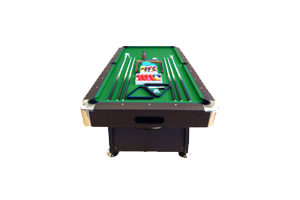 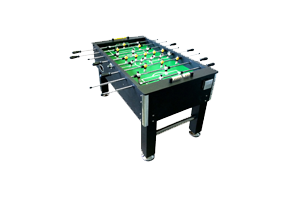 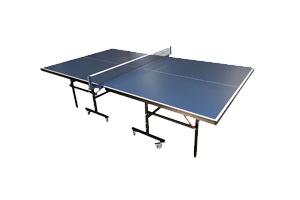 Models also with heater, double pump, chromotherapy and full optional.